Though some may say that teenagers are too old to collect stuffed animals, many would disagree. Those fluffy reminders of our childhood make so many of us happy even as we get older. 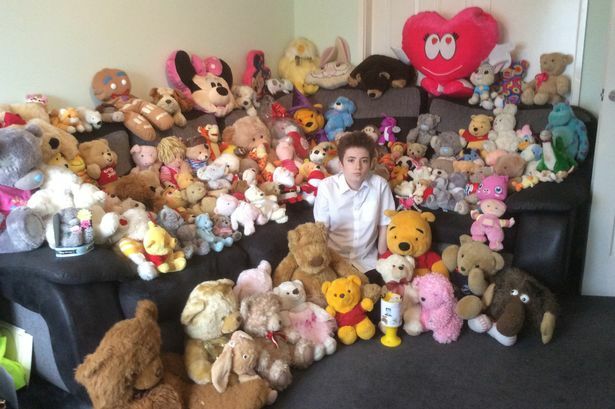 Olivia Walker, a fifteen-year-old from Halewood, United Kingdom, loved stuffed animals. Sadly, she passed away due to various complications arising from several disabilities. Her friend, Aidan Jackson, worked hard to honor her memory using the stuffed animals she loved so much. Aidan met Olivia through their local swimming club. The water was good therapy for her disabilities which included scoliosis and epilepsy. 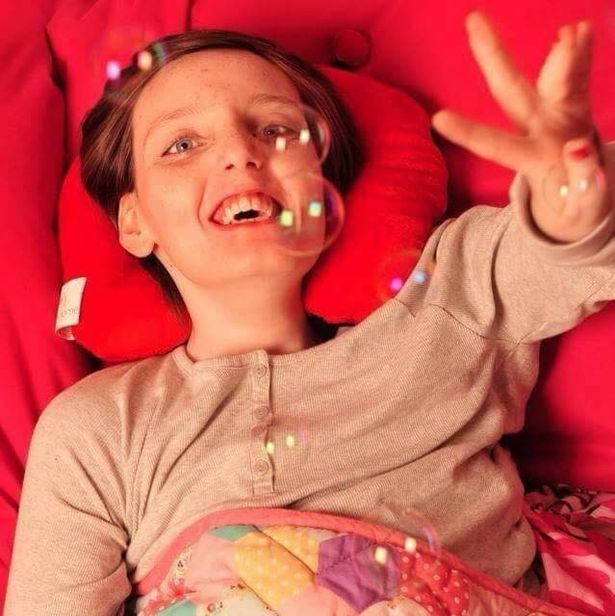 After her death in 2014, Olivia’s family set up the Olivia Alice Foundation in order to help other children with disabilities and their families. Aidan and his family dedicated themselves to helping raise money for the foundation. Pushing himself, Aidan swan the equivalent of the English Channel over the course of three months, raising £6,500 despite his own challenge of having tight tendons due to Asperger’s Syndrome. The 15-year-old knew he could do more. He hatched an idea to collect teddies, something he knew Olivia really loved. Contacting various schools and organizations in his area, he managed to come up with about 4,000 teddies. 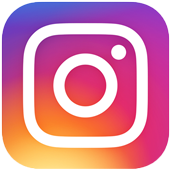 Aidan knew he could do better, and turned to social media for help. 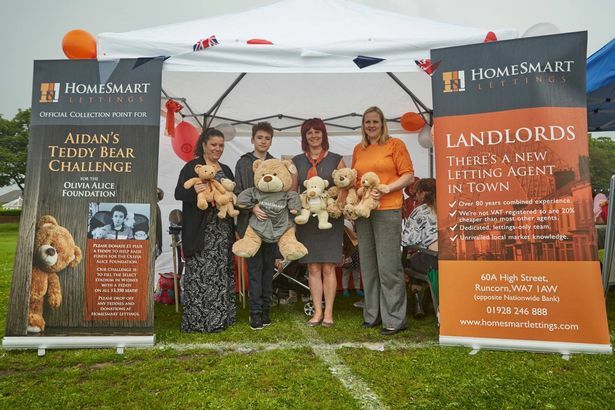 He created a Twitter account, @TeddyBearChallenge, and urged people to donate a teddy and/or £1. He was shooting for 13,350 — the number of seats in their local Select Stadium. Their deadline was set for August 10th. Working around the clock (and the globe), he collected thousands and thousands of them to arrange. The teddies came from every corner of the world. Aidan’s sister was in China at the time and reached out to her peers there. One woman even donated 500 on her own. With the deadline approaching, the family rallied those around them to pull in what they could, and by August 9th, they had come up with 10,500. 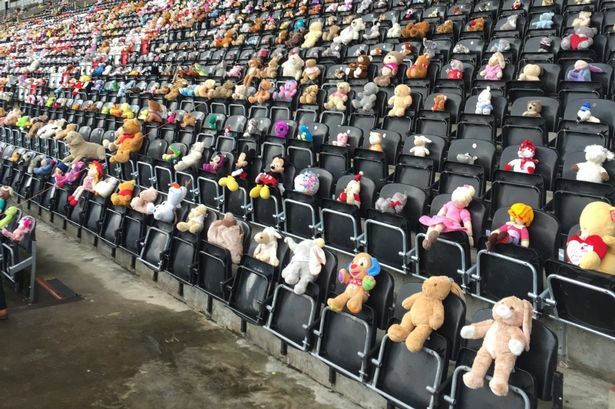 It took six hours for the stadium seats to be filled with the teddies. 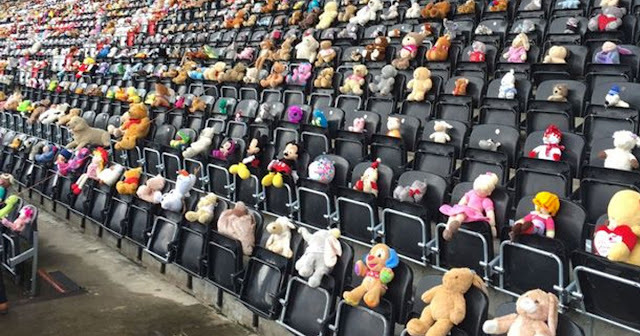 The stuffed animals were probably some of the most colorful crowd the stadium had ever seen. Aidan said that Olivia would have loved to see it. Though his leg problems were certainly obstacle for the teen, they couldn’t stop him from getting the job done.”I wanted to keep going, but I had to rest and then seat teddies on the lower levels of the stadium so I didn’t have to go up and down all the steps,” he said. They won’t stay there very long. Aidan plans to raffle or sell them in order to raise more funds for the Olivia Alice Foundation, providing medical equipment and getaways for children with very complex disabilities.